If you pay a visit to your local electronics shop, you will see a variety of iPhone 6-6S cases. But from so many of them, choosing the one to suit you the best is a tough task. You want to meet all the criteria like good looks, your budget and exceptional features. Here are tips to choose such an iPhone 6/6s case for you. Though while buying an item of your choice, you will have to turn a deaf ear to your pocket’s calls, you may also have to consider it, when you want to buy a case for your iPhone 6/6S. If you have just bought your iPhone 6/6S, you might have now left with a very limited budget. 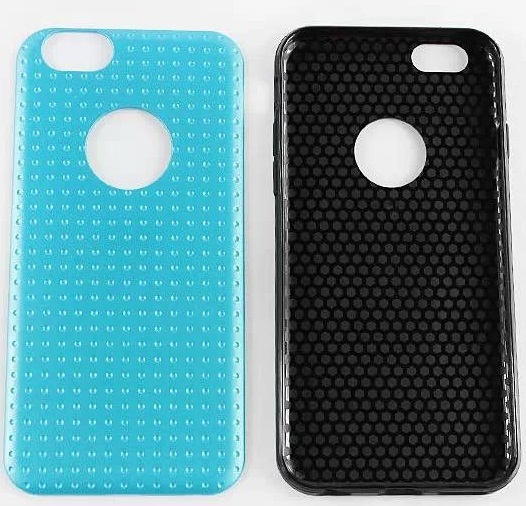 While a cheap case may not be good always, especially if you are a rough iPhone owner, having a cheap case is better than having no case at all. And not all cheap cases are bad. For example, at SlickDeals.net you can get the good news about cheap, but superb iPhone 6 – 6S cases, available at StuffedCart.com. Some of these cool iPhone 6-6S cases have been shown in this article too. Give a thought to what kind of lifestyle you have. Do you have to spend a long time out of your home or town? Is your city rainy? How do you spend your free time? If you have an active lifestyle or if you have to spend much of your time in wet atmosphere, your iPhone 6/6S case should be strong, water-resistant or waterproof. 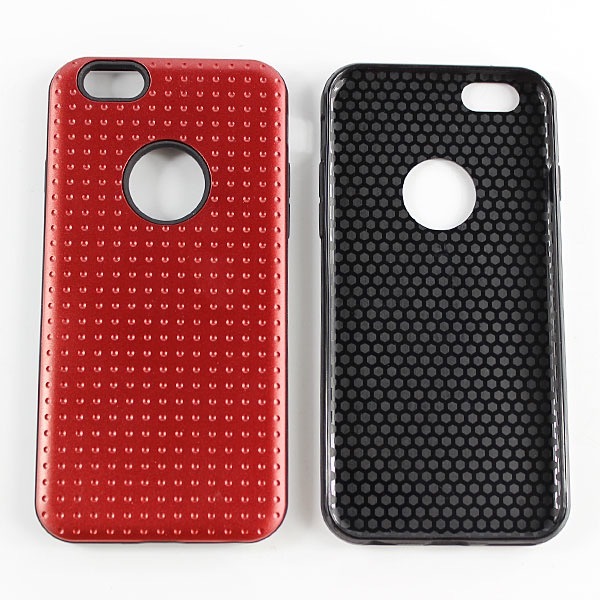 Features of a strong case should be dual layer, rounded corners or a shielding “lip” for safety of screen. Checking if the case has rubberized edges is advisable because they enable you to grip the case easily even with wet hands. While selecting between waterproof and water-resistant, if you want to save your phone from rains, it’s enough to have a water-resistant case. But if you think it can submerge, a fully waterproof case should be chosen. If you want an iPhone 6/6S case that is aesthetically pleasing, you can get a lot of choices. You can get cases with cool designs and you can also get sparkles. If your iPhone 6/6S can have amazing features, why shouldn’t its case too? 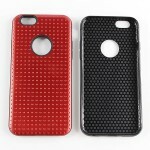 You can get cases with special features, like built-in batteries or storage for debit and credit cards. Your iPhone 6/6S case can act nicely as your wallet. An iPhone sports a smaller battery than standard smartphones; therefore, a case having a built-in battery is a fine feature to extend your battery life. However, you should also consider a drawback that because of too many additions, the case becomes bulky and heavy. Consider these points while looking for iPhone 6-6S cases and you should be able to take an informed decision.